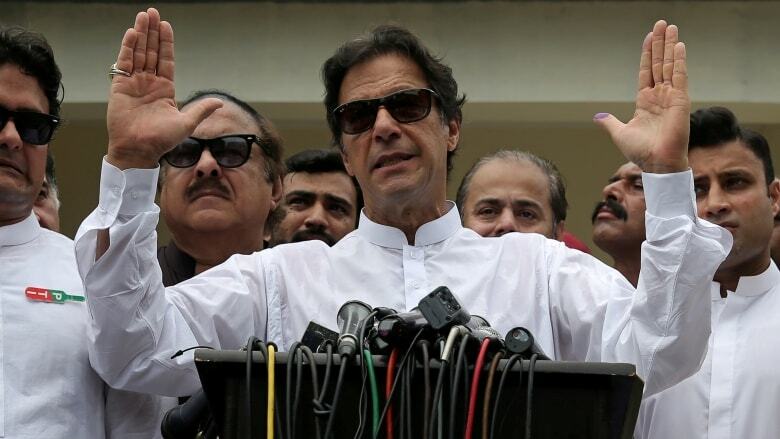 Imran Khan, the cricket legend and leader of the anti-corruption party Pakistan Tehreek-i-Insaf (PTI), has claimed victory in the Pakistani elections. According to the preliminary results, Khan has a significant lead over the Pakistan Muslim League (PML-N) of former Prime Minister Nawaz Sharif, who has been sentenced to 10 years in prison for corruption. A final result, however, is delayed, and opponents claim that fraud was being waged on a large scale. “We won, the voter gave us a mandate”, Khan said in a speech on Thursday.